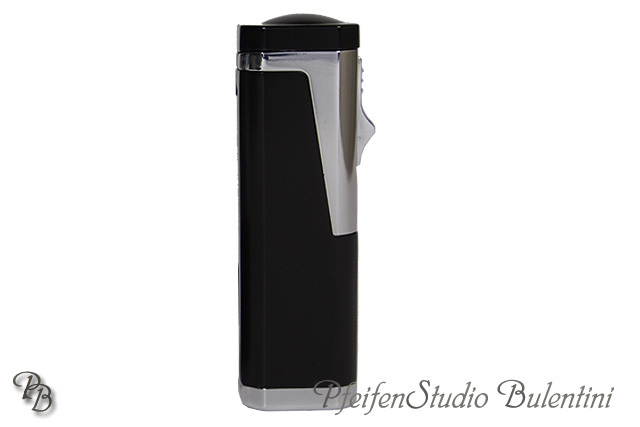 In this category, we offer a wide range of different cigar lighter models. 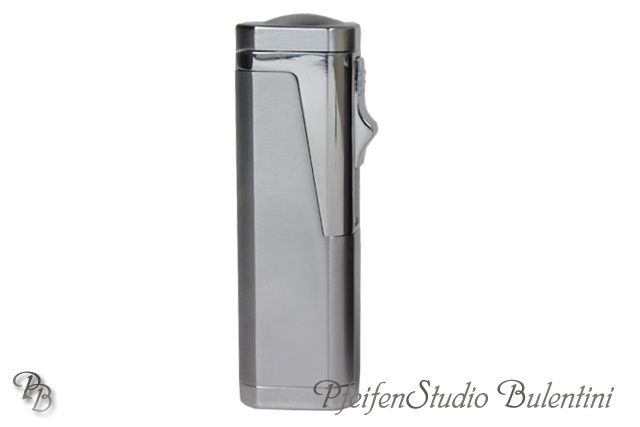 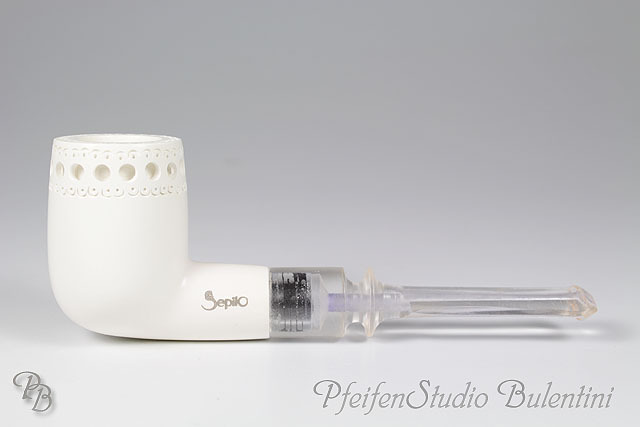 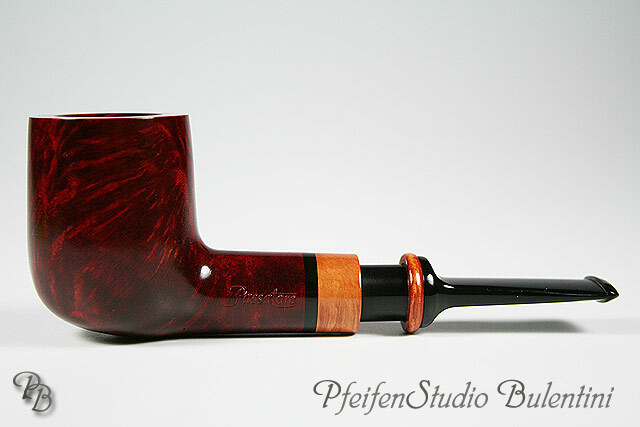 You have the choice between low budget cigar lighters up to high end cigar lighters also with an integrated cigar punch. 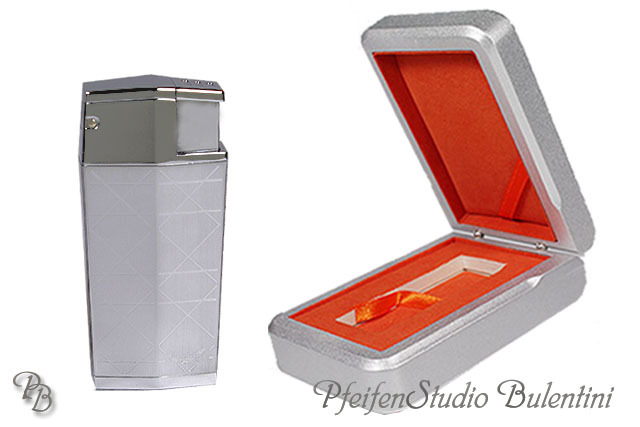 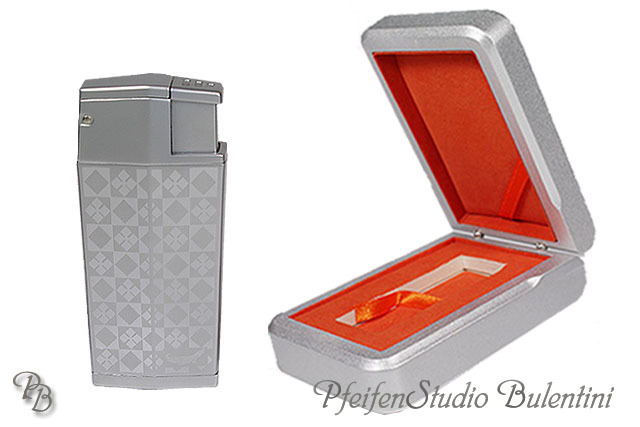 Most of the offered cigar lighters have 3 jet flames which is very suitable for cigars. 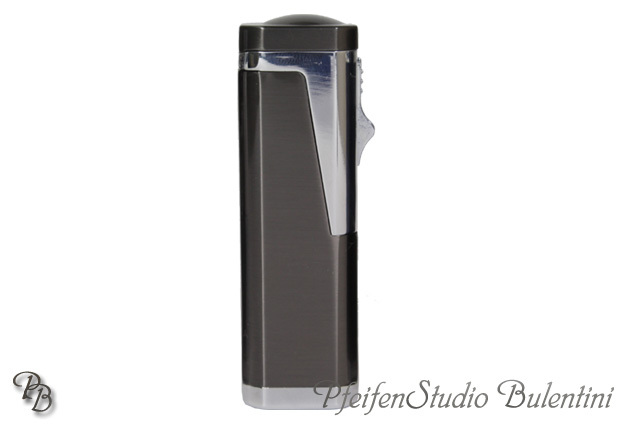 The cigar lighters currently comprises models from the following manufacturers: COLIBRI, COZY, DUPONT, JEAN CLAUDE, SAROME, XIKAR, ZORR.